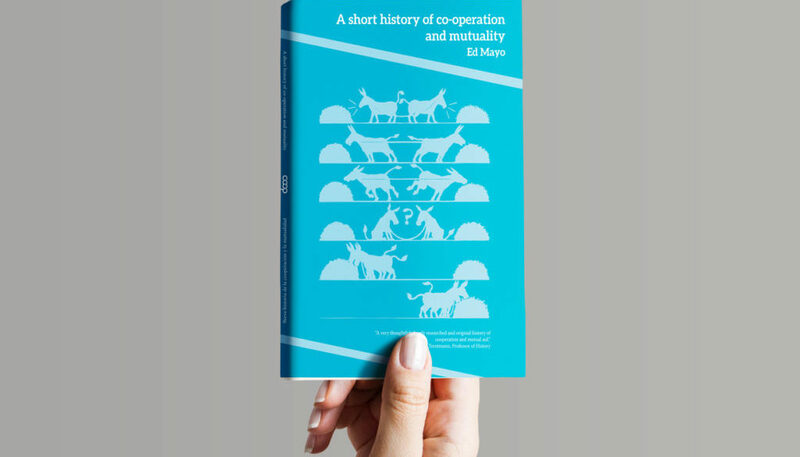 We helped Co-operatives UK put together the layout and design of a fantastic new book by Ed Mayo called ‘A Short History of Co-operation and Mutuality‘. The book is a ‘two languages in one’ flip book in both English and Spanish and is described by Frank Trentmann, Professor of History as “A very thoughtful, deeply researched and original history of cooperation and mutual aid.” – you can download it here. Co-operatives UK is a network for Britain’s thousands of co-operatives to promote, develop and unite member-owned businesses worth £36 billion to the economy.